AIDF Directory lists some of the prominent organisations, solution providers, suppliers and media involved in aid and development across the globe. The directory is an excellent way to increase awareness and bring your company’s products or services to the forefront of the global humanitarian and development community. 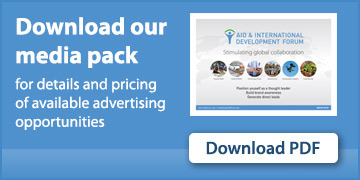 To learn more about advertising your services on AIDF Directory, click here The logos below link to full profiles of each supplier.